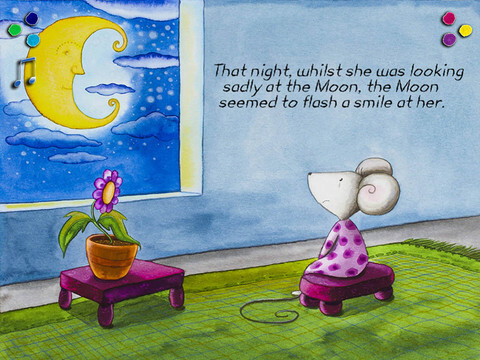 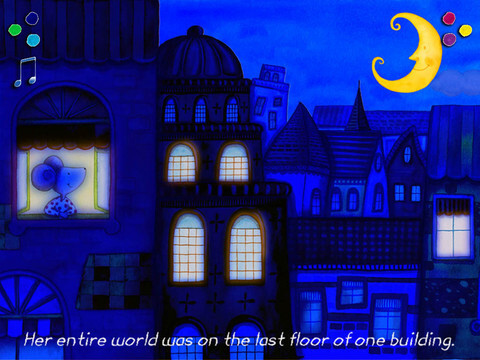 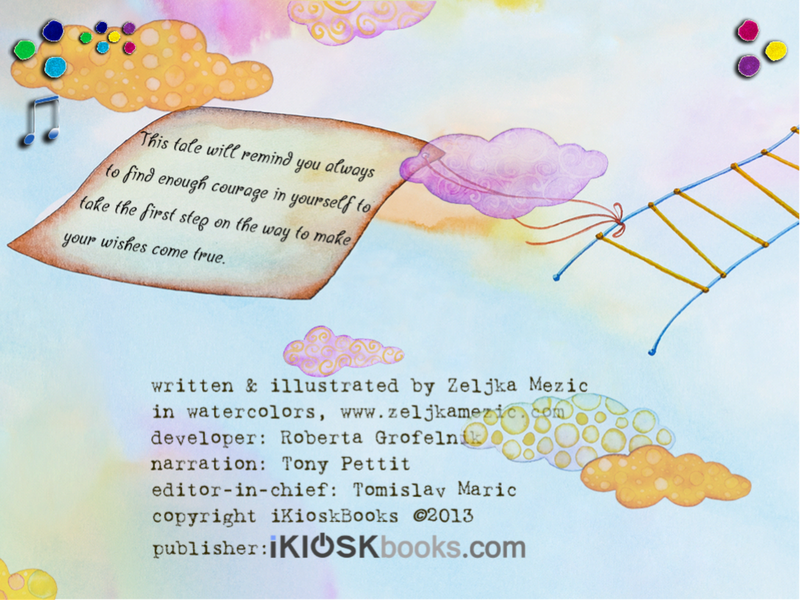 ✧ Beautiful hand illustrated bedtime story by award winning illustrator and author Zeljka Mezic. 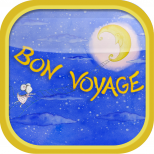 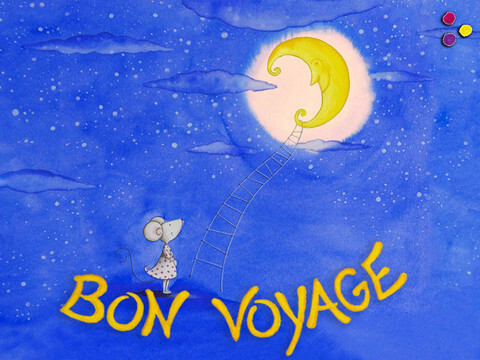 ✧ Bon Voyage storybook is intended for children 4+. 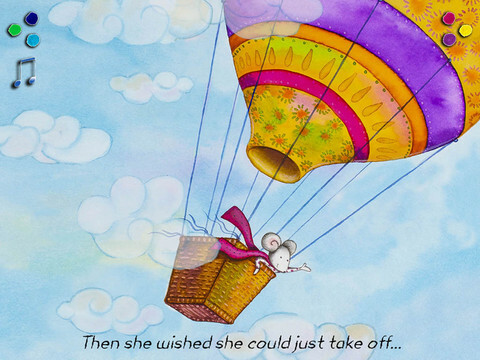 It brings a universal message about the need of courage in the pursuit of one’s wishes.